Picking the perfect color for your new poly lumber outdoor furniture is a big decision. We want you to be happy with your choice so we offer a poly sample set that can be mailed to your home. 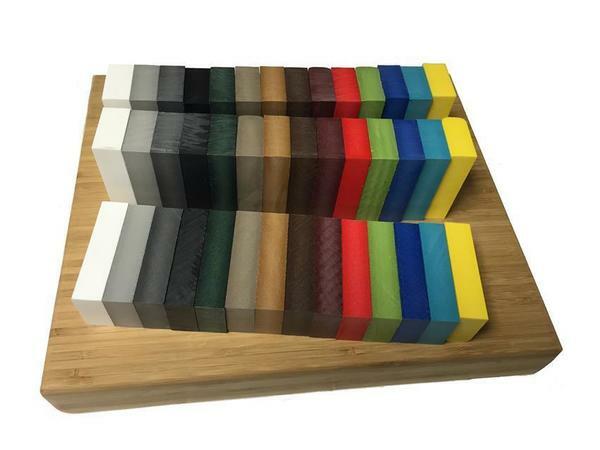 With a $40 deposit, we will send your four preferred poly colors directly to your home, allowing you to see the poly material and test the colors next to your existing decor, in a natural setting. Once you've chosen the perfect colors, simply send the samples back in the pre-paid envelope and your $40 will be credited toward your order. If, however, you decide that right now is not the best time for your new outdoor furniture, we will give you a full refund. Call one of our experienced furniture specialists today to answer your questions or request color samples from different poly collections to compare shades. We're happy to help you with your new outdoor furniture investment! You also can stop by our Amish furniture store in Sarasota, Florida.